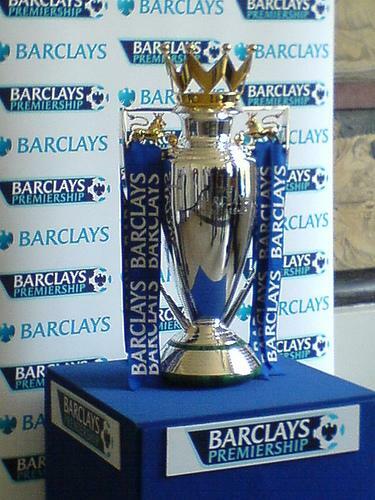 CONGRATULATIONS to Chelsea, who scored a truckload of goals today to secure the Premier League title. Over the course of the season, you have to say they were the best team and deserved victors. I have to smugly say I know how Carlo Ancellotti feels – today I was also confirmed as the winner of the Loughborough Echo league, my team racking up 2,204 points to finish first in the mini-league and 72,532 in the world. Want to wipe that self-satisfied grin from my face? Join the Goaltastic league for next season, put together a team at http://fantasy.premierleague.com – it’s free to do – and then join the Goaltastic league by using the code 1034621-447644. CHAMPIONSHIP-chasing Chelsea FC football players Didier Drogba and Florent Malouda are also targeting the pop charts. According to reports, the footballers have formed a band. Malouda plays the drums, while Drogba is learning to play a bass guitar given to him by Wyclef Jean. 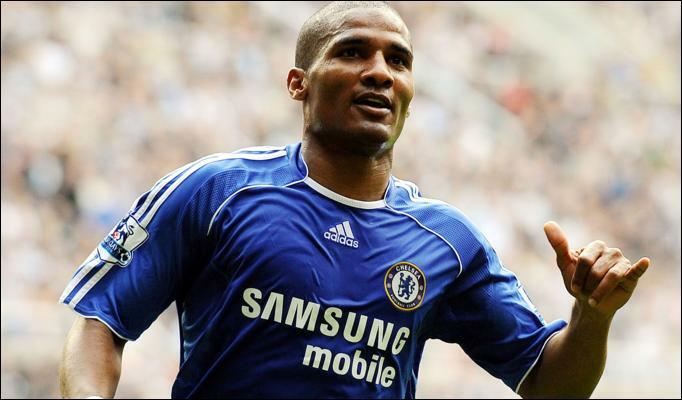 Malouda says he wants John Terry or Joe Cole on vocals. A JUICY little piece of transfer gossip reached Goaltastic’s feelers today – a piece of tittle tattle even more exciting than the Cisse to Blackburn revelation. Apparently Brazilian superstar Kaka – the man who memorably ran rings around the Man U defence a few Champions League campaigns ago – is wanted by Carlo Ancelloti and Chelsea, according to the Spanish media. After a muted season with Real Madrid, for the right fee Kaka may well join the blues and team up with Ancelloti, who he is well acquainted with after their time at AC Milan.